The Peñas are rising stars in the Youtube family channel vertical. 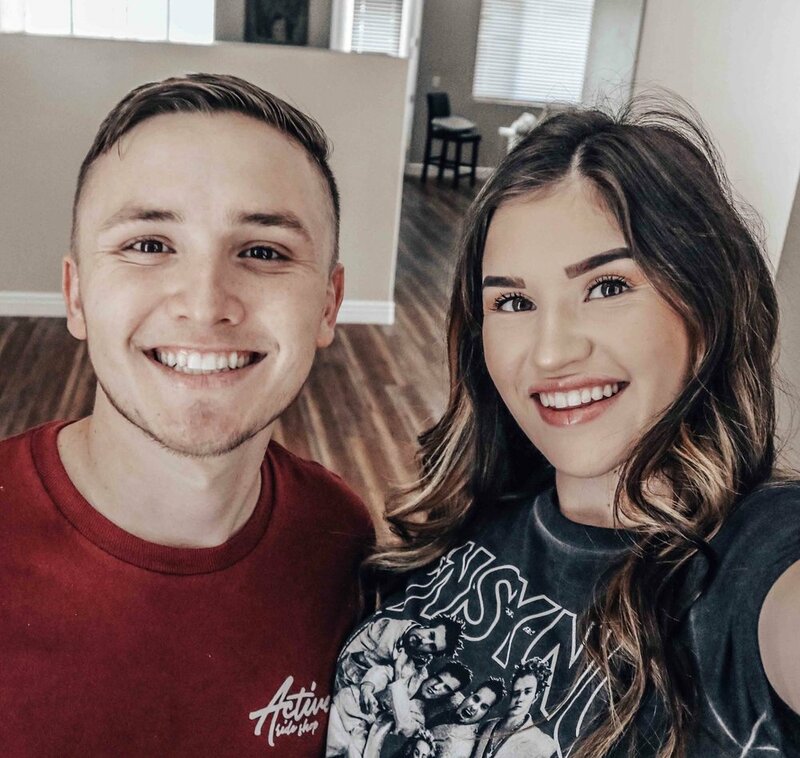 Residing in Southern California, Amanda and Chris Peña share their daily life on YouTube, giving their subscribers a glimpse of what it’s like to be young and married with children. Their one year old daughter, Ava, is the star of the show and loves to show off her intelligence and humor in each video. With a new baby on the way, the Peña family is looking forward to continuing to share their life as a loving & growing family.